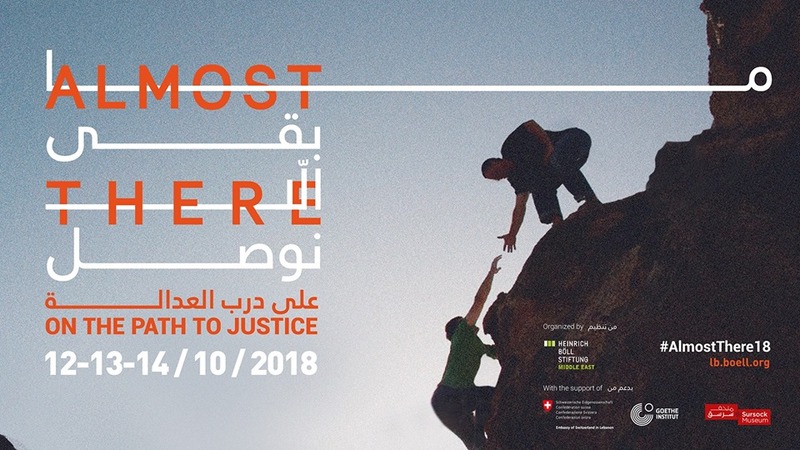 Heinrich Boell Foundation's Middle East Office in Lebanon presents the third edition of its annual film festival "Almost There" on human rights and migration. 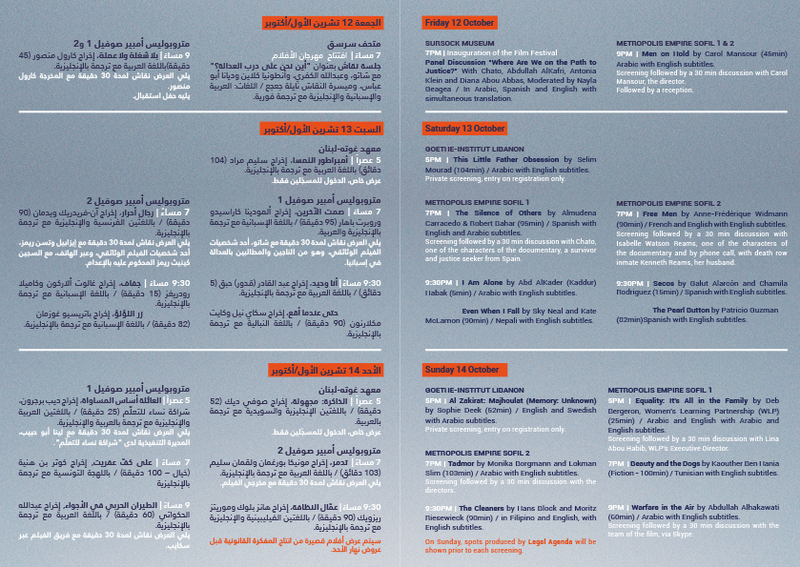 This year's edition deals with the question of rights and respect, justice and injustice and it is supported by the Embassy of Switzerland in Lebanon / Ambassade de Suisse au Liban in Lebanon, Sursock Museumand Goethe-Institut Libanont. In 13 documentaries and one fiction, films from the Middle East, Europe, Latin America and Asia will be screened, some of them followed by a Q&A with directors and characters of the films. The opening on Friday, October 12 will take place in Sursock museum. Two private screenings - requiring regisration - will be held in Goethe Institute Beirut on Saturday on Sunday. All the other films will be screeend in Empire Metropolis Sofil, Ashrafiye.